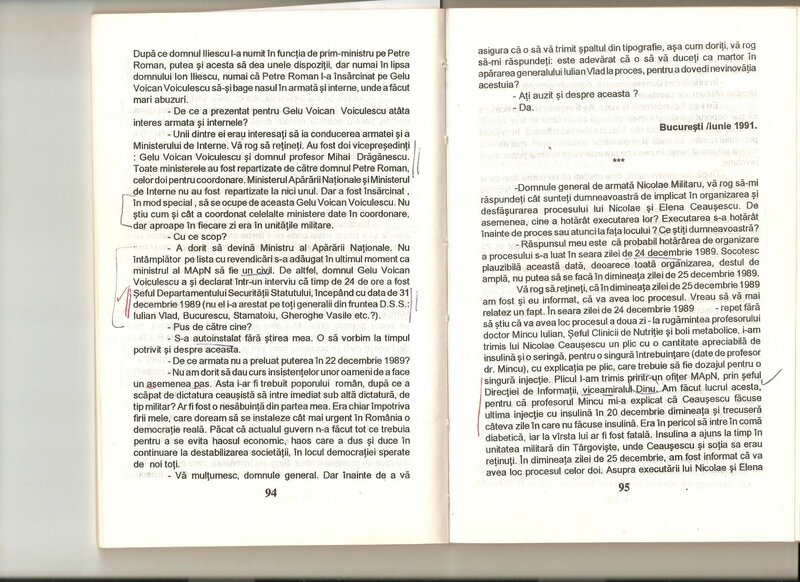 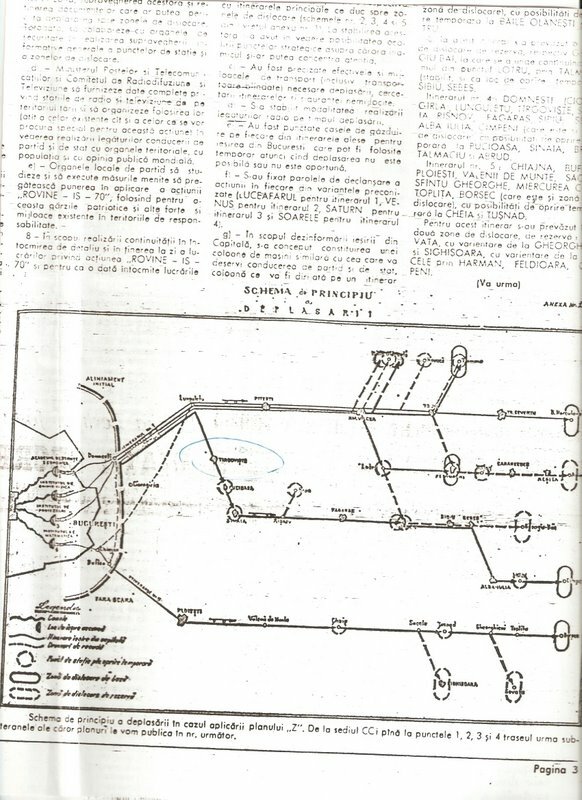 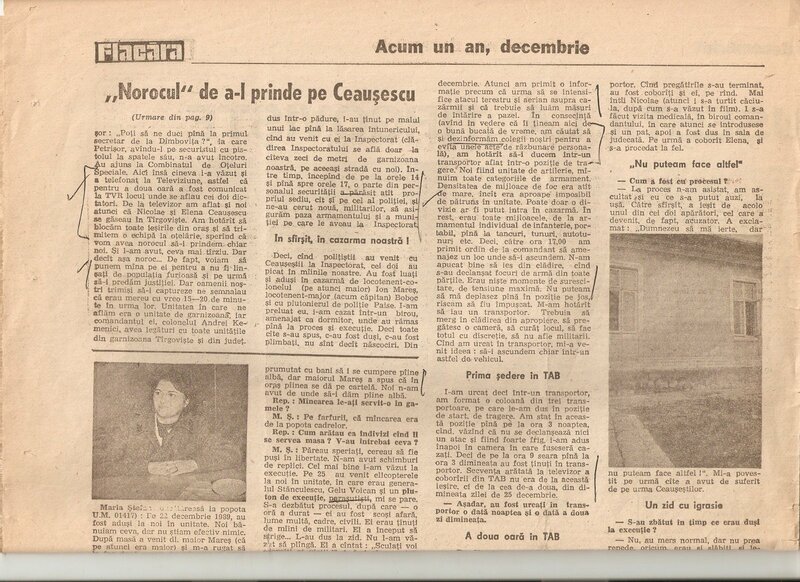 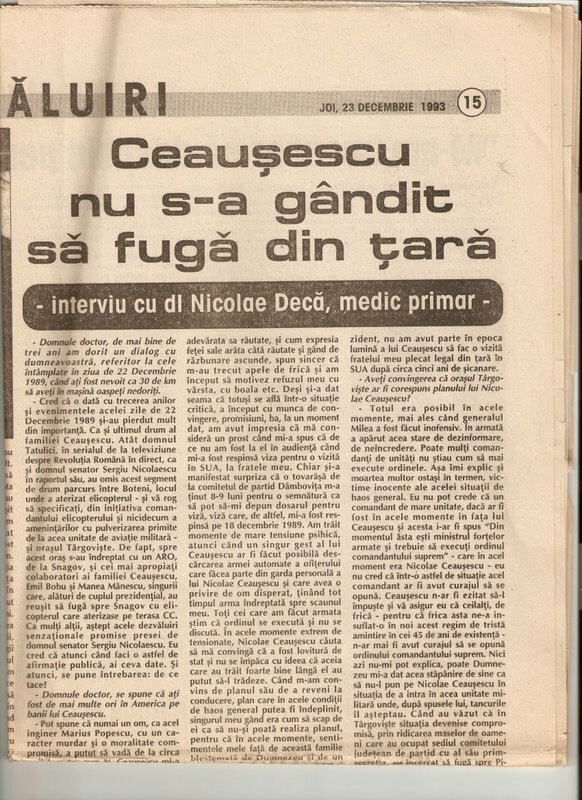 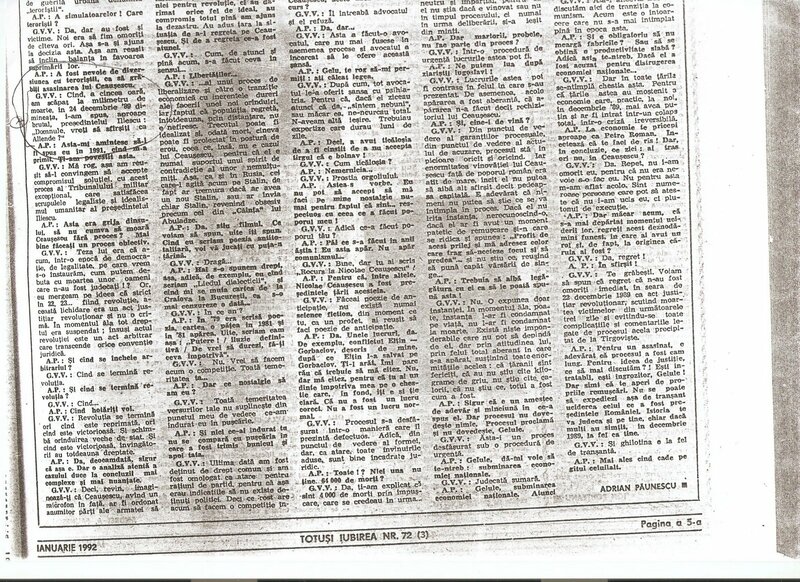 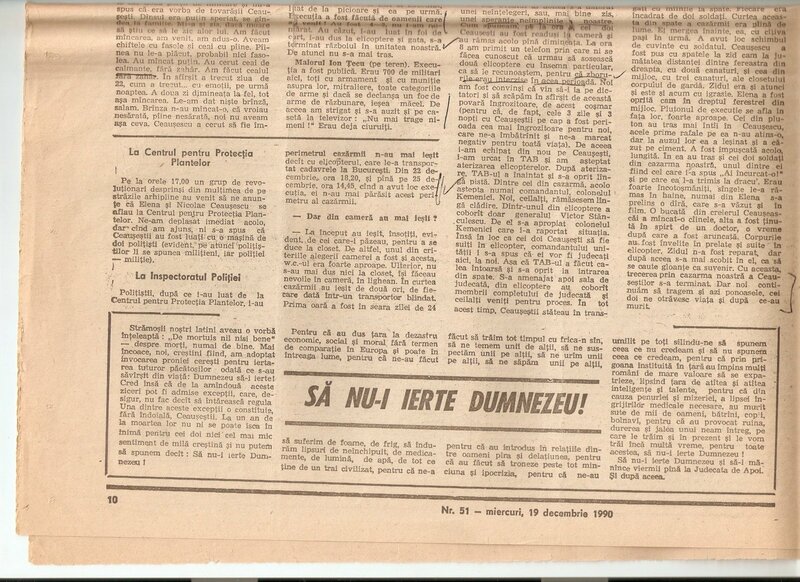 Nicolae Deca cu Petre Mihai Bacanu, “Ceausescu nu s-a gandit sa fuga din tara,” Romania Libera, 23 decembrie 1993, p. 15. 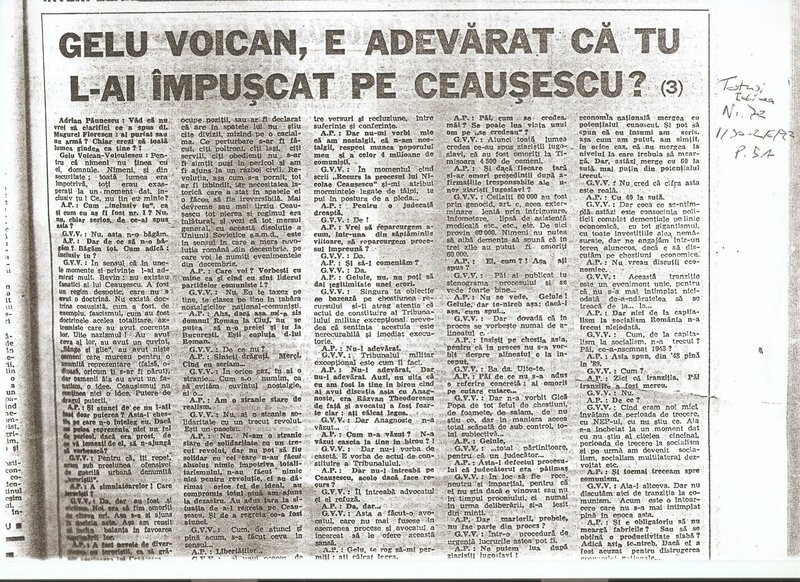 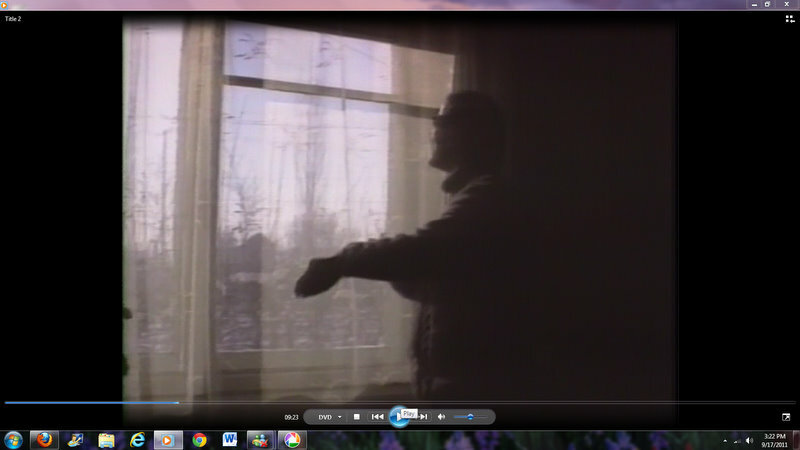 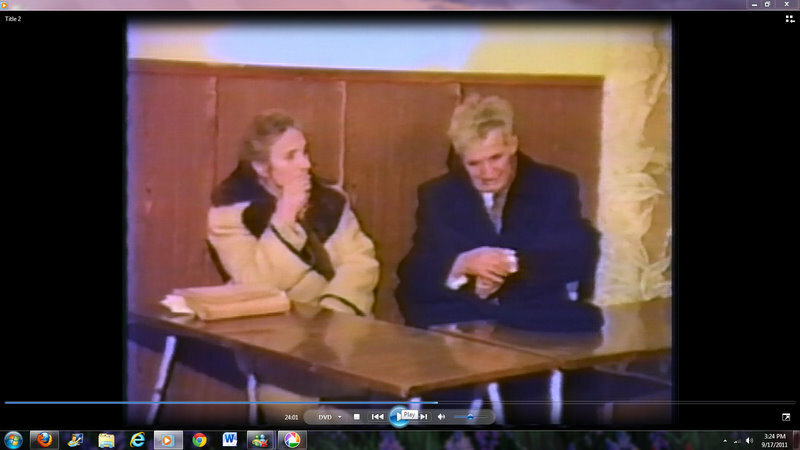 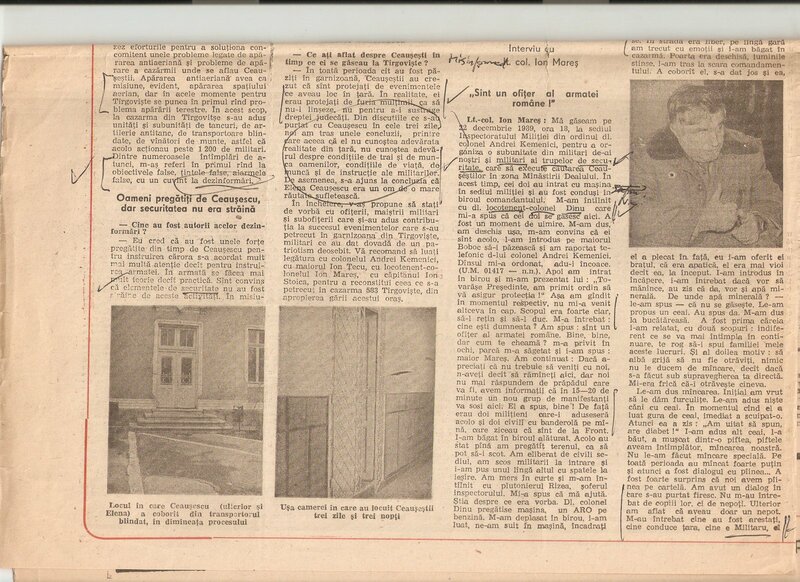 Why did Ceausescu not intend to flee the country? 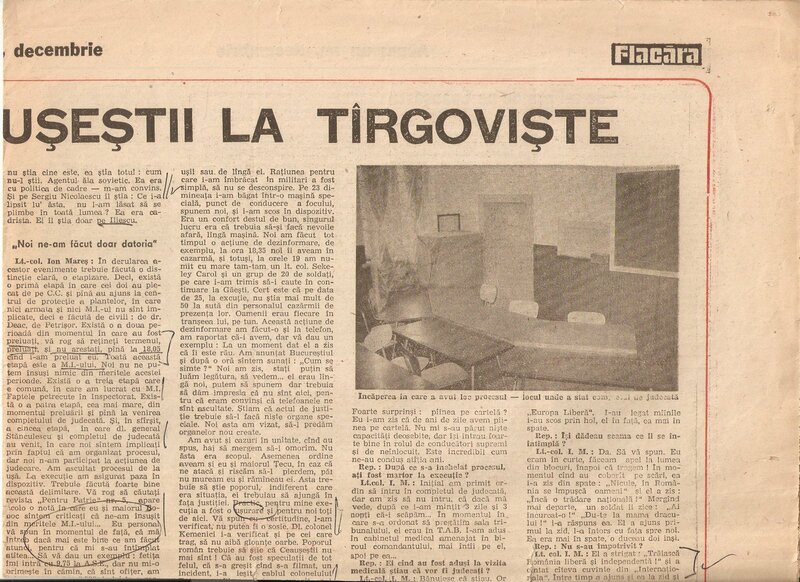 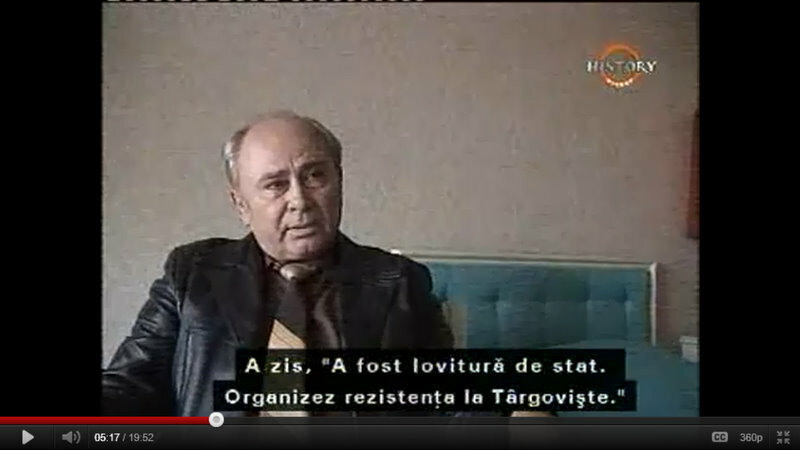 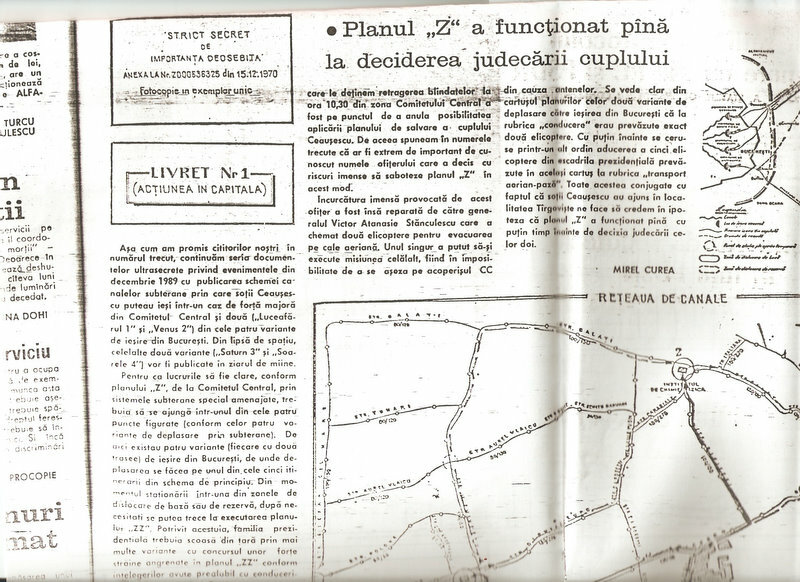 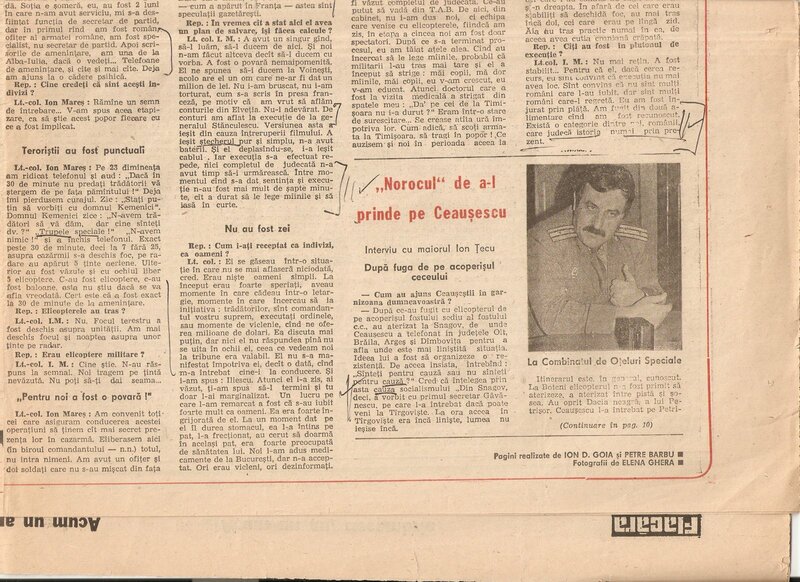 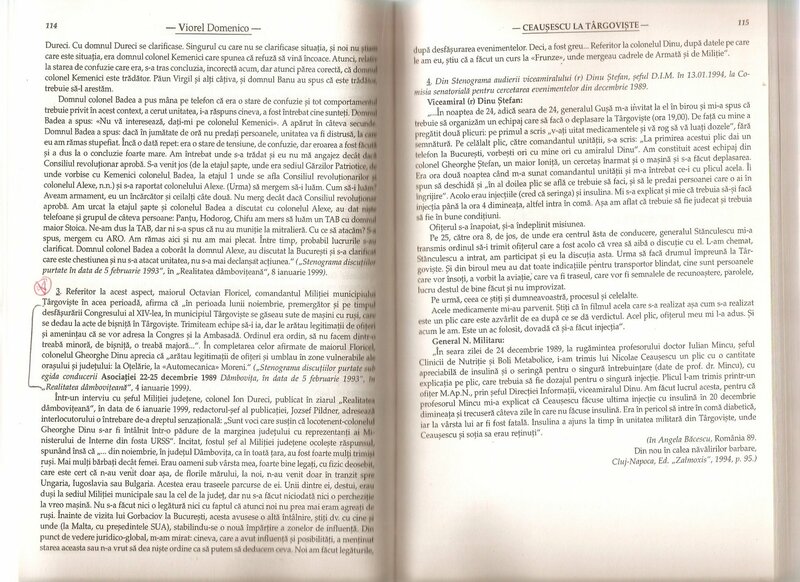 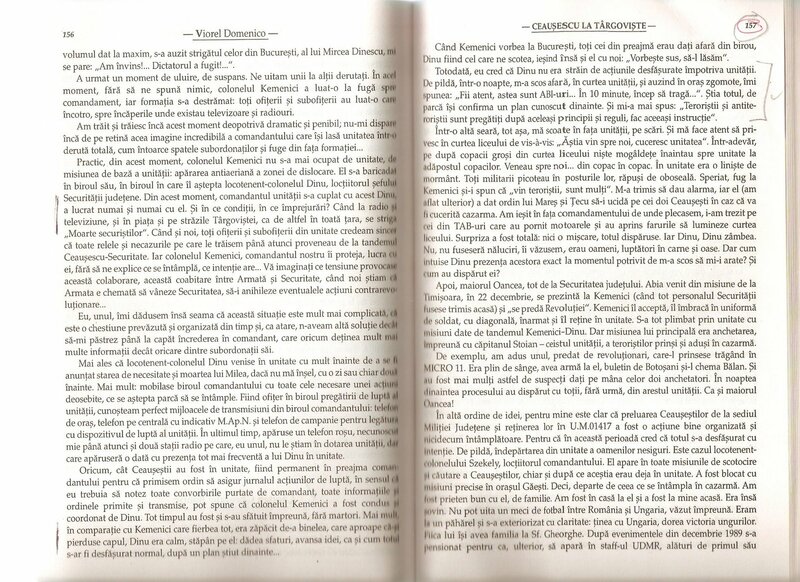 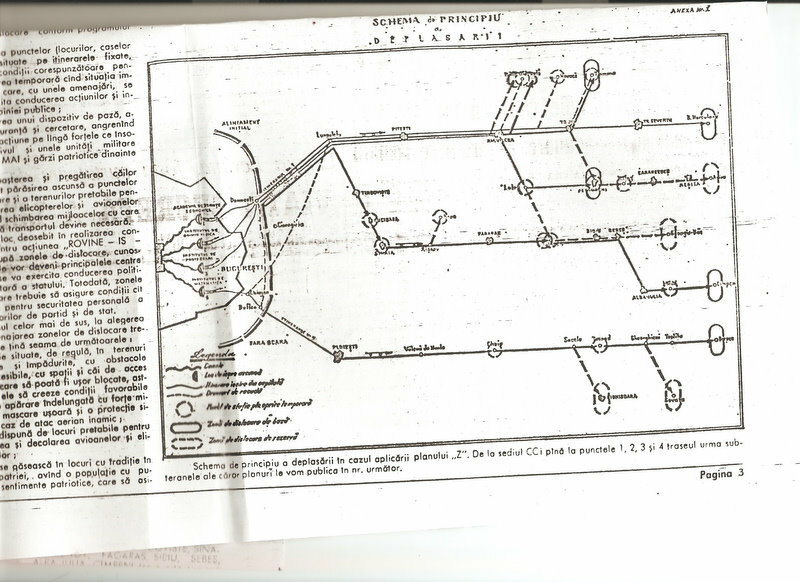 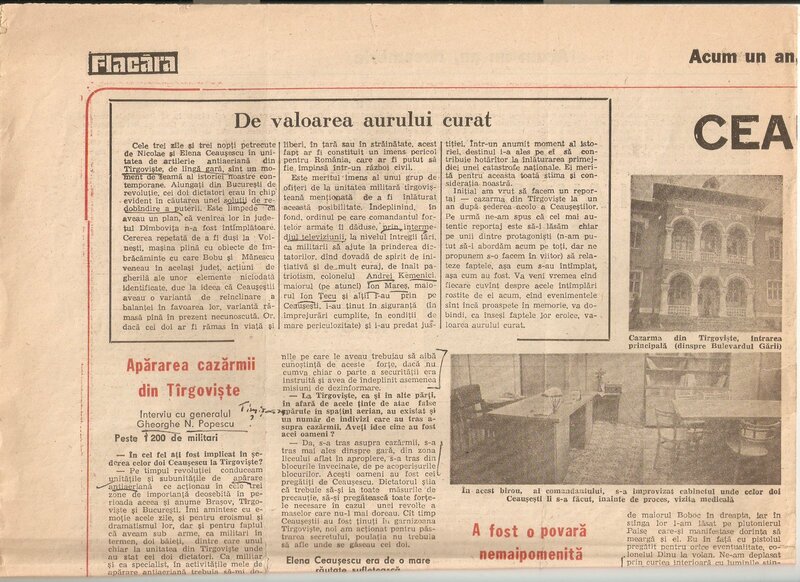 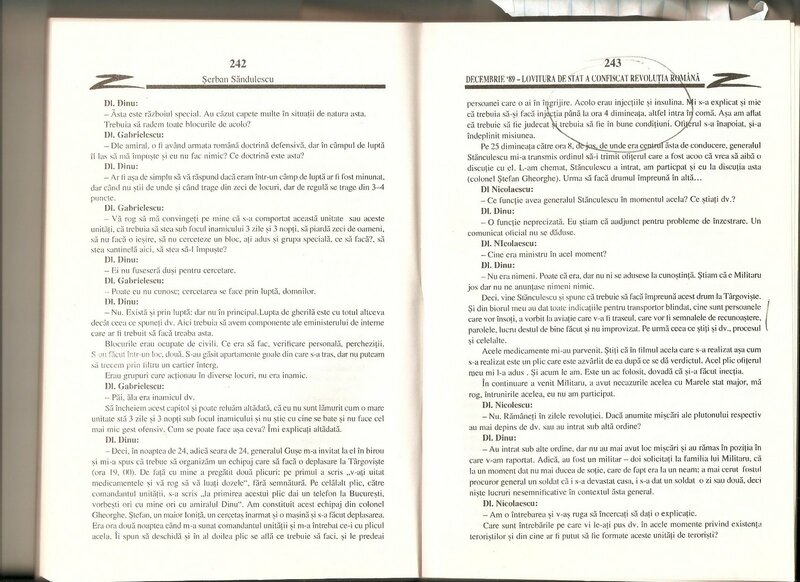 Why did he tell Nicolae Deca that he planned to “organize the resistance” in Tirgoviste? 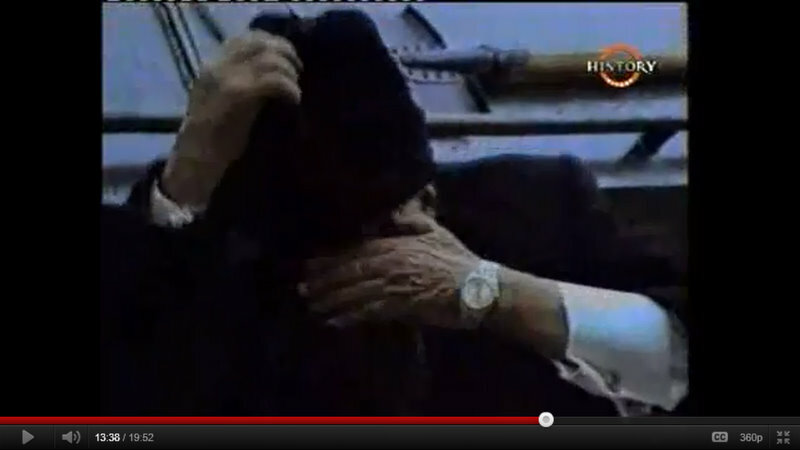 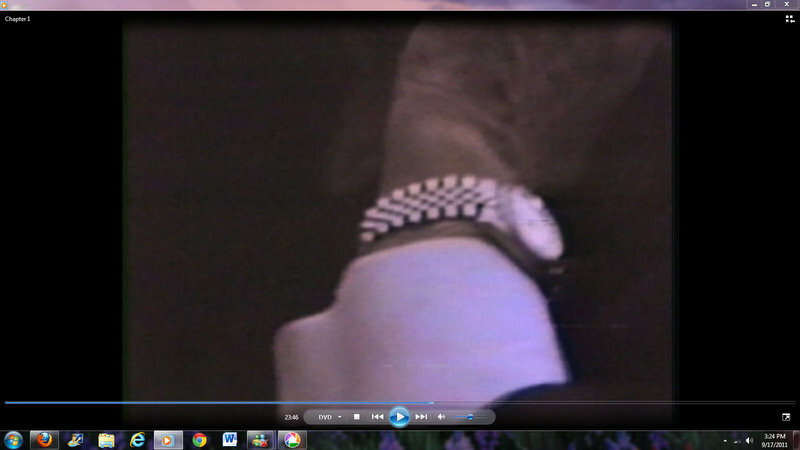 Ted Koppel’s ABC News special Death of a Dictator (April 1990) has a good deal of discussion of Nicolae Ceausescu’s famous watch (ceasul lui Ceausescu), which allegedly had a radio-transmitter beacon in it…hence his continuous checking of his watch (as the first speaker below explained, looking at his watch and looking at the sky and looking back again, as if he was waiting for someone or something)…it lasted all the way up through his trial. 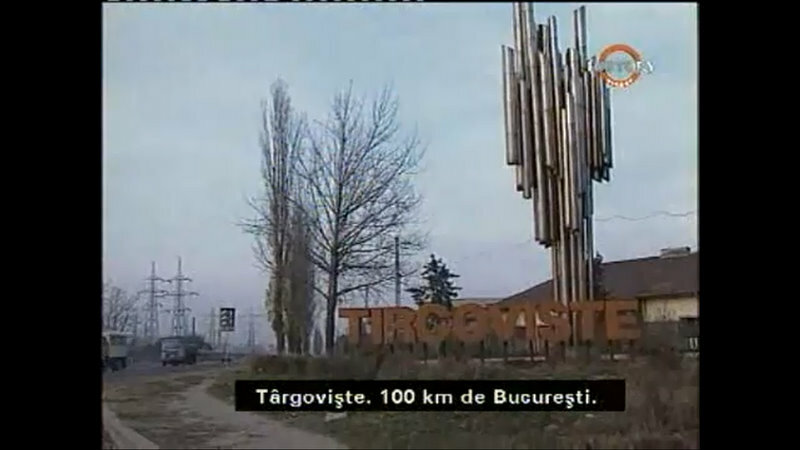 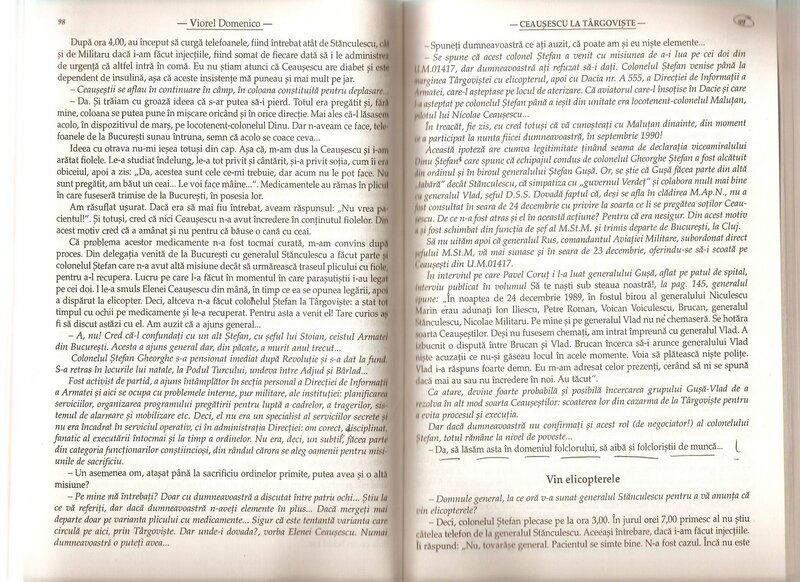 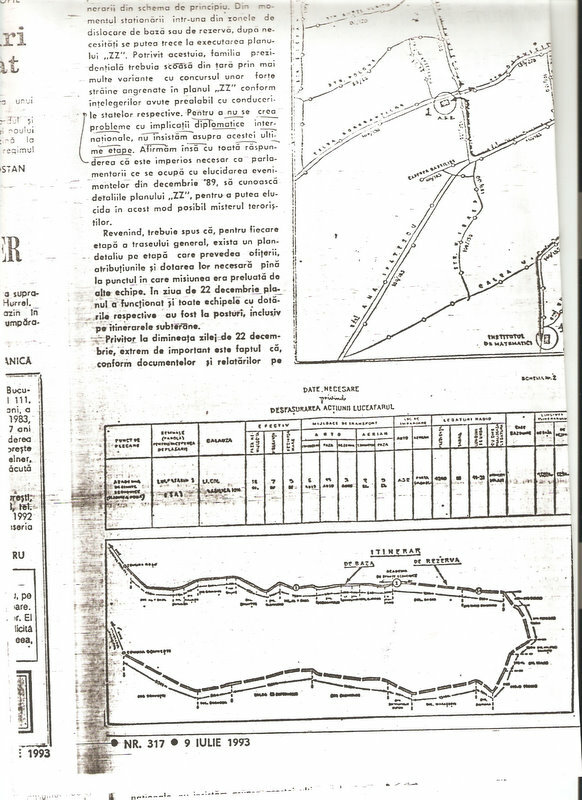 Ceausestii la Tirgoviste, Flacara no. 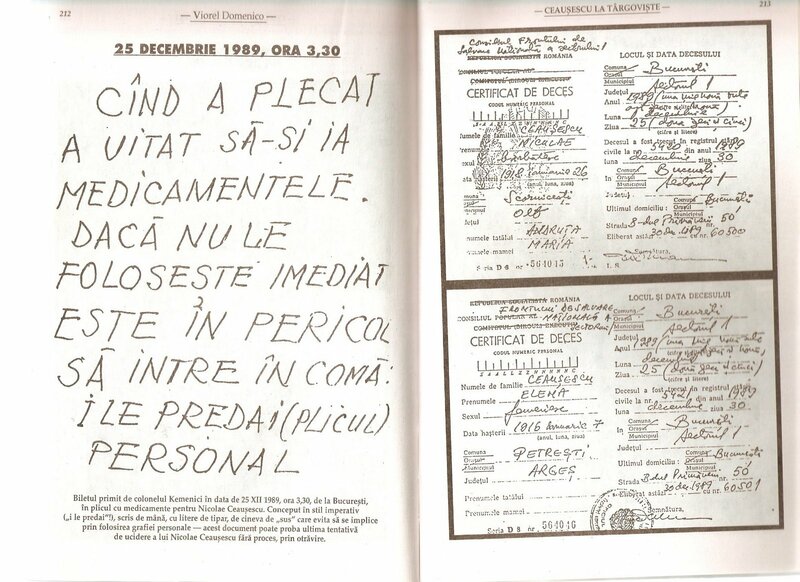 51 (19 decembrie 1990), pp. 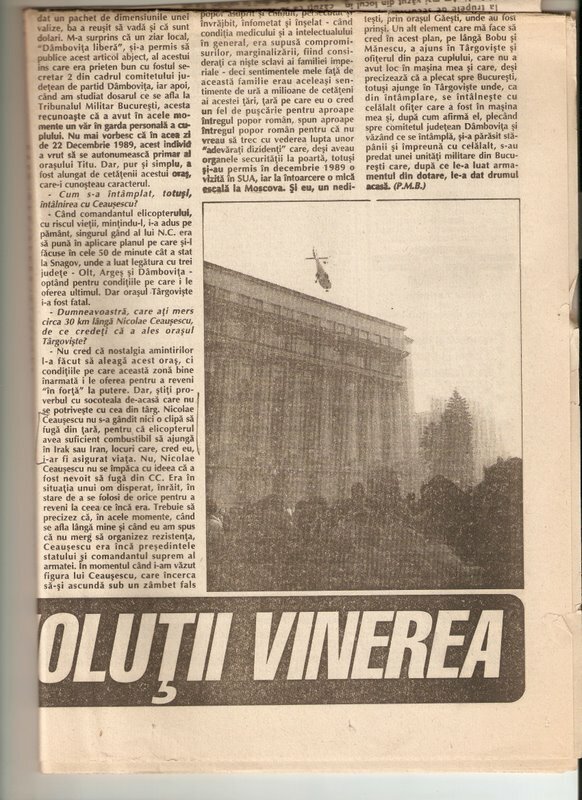 8-10.